Prayer is something that I know with strong conviction works!. The power of prayer should not be underestimated, with everything that is done in our lives Prayer should be an integral part of it. I have seen the power of prayer and what it has done in my life and I would like to share it with you. I have written topics on the power of prayer before on Embracing Spirituality and have seen it skipped over and not much attention paid to it. I re-posted it and the same thing happened. I am however determined to have you all the readers of this blog site understand the message that I am trying to give you all about the Power of Prayer!!. Many people will say, “I don’t know how to pray!”. Prayers are WORDS!, your own WORDS!. Your words of conviction, of faith, of incantations, to God, or the angels, your ancestors or spiritual benefactors for aid or assistance of just as a thank you for your every day existence. When I was first awakened spiritually, it was a hard transition for me. I went through hell, in how I felt. I had phenomenal experiences, which almost blew my mind. It was through prayers that I survived. The reason why we obtain no more in prayer is because we expect no more. God usually answers us according to our own hearts.” Richard Alleine. This quote is so true, because when we petition to God for whatever we may have prayed for, we also have to believe that it will be obtained, and that is why prayer and faith walk hand in hand. Together as love and marriage to make complete our requests. A moment of silence is not prayer!!.. Prayer is strong delivery of words to an all-knowing all-seeing God. To our ancestors that are always close to us, our astral guides who are always willing to assist. It is a power that extends itself freely to us, it is only for us to use it. I could testify to you all what prayer has done for me, but I will leave those testimonials for another post. I urge you all to pray!!. Pray with faith and strong conviction for whatever situation, and you will see its power. As usual share you prayer stories with me, thank you!. yes it took a long time, because my destiny had been tampered with and this man had crossed me spiritually but God is able and he took me away from that. anyway i digress, guys, i prayed and i forgot about it, three years ago when the worst came and hell on earth was a reality for me, that was getting the hardest to bear is when had i my last interaction with him…there is no one who knows the trial i placed on myself. and i still wasn’t done…on and on…i kept going back and going back…he was what i would have called the love of my life, but that love was stolen and taken and not given freely…years i gave…and even now i don’t hate him, and wouldnt want to hurt him, i forgive him, may his passing over be peaceful, and i request to see him in death to let him know he was wrong for what he did to me. I’m here Sharlenerose…….goin b in and out cause I’m trying to get this child to go to bed!!!!! 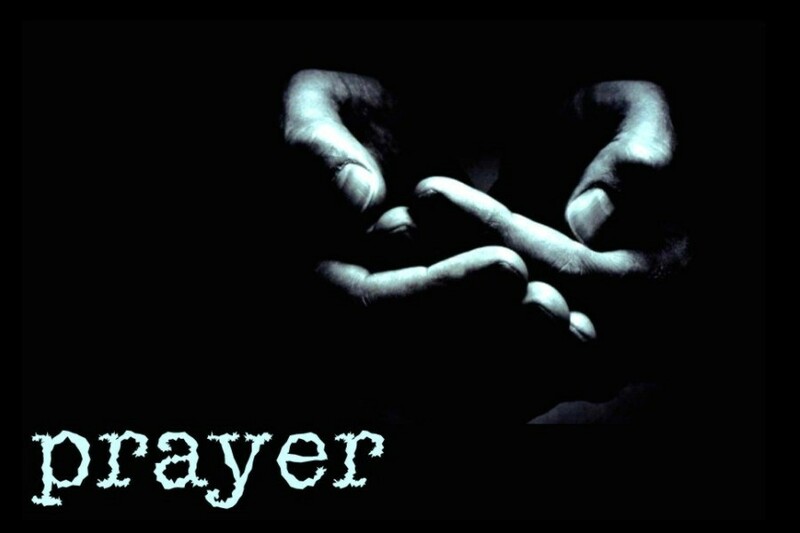 THE power of prayer…people have to realize that is itself a jewel….the Power of prayer…the power of Prayer….this is not a remedy or fix or a means to an end.